sab, you just made me buy 1 TP Hawa (Elixir). tahniah Sab for making me shop at TP, haha! cantik Sab pakai, I wanted Rogue and Chestnut colors too but dah out of stock. I wanna go KL this month. I always searching hijab tutorial. 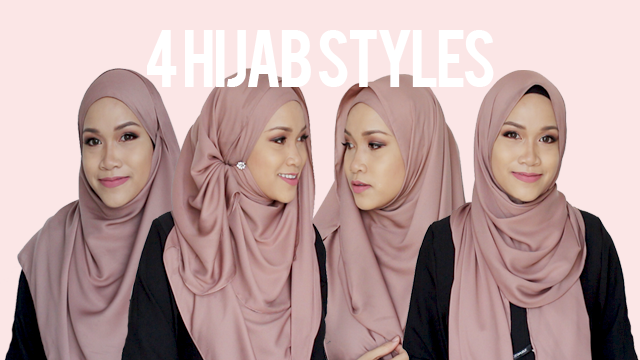 Your hijab styles are too simple. But I like these as a regular style. I'm searching hijab styles for a special occasion like some different styles. Looking for your next video. Thank you!